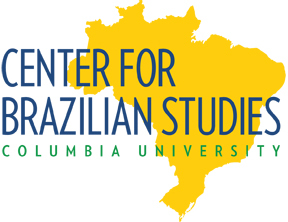 This one-day conference features a visit by the Brazilian Amnesty Commission (Comissão de Anistia ), which was formed in 2001 under the jurisdiction of the Brazilian Ministry of Justice. Its mission is to analyze the requests for indemnification of those persons who were unable to work or carry out other economic activities for political reasons during the period from 1946 until 1988. The conference will explore the Commission’s activities and provide a forum for discussion with researchers and students who are studying questions related to human rights, transitional justice, and efforts to document and preserve evidence of human rights abuses. The conference will also recognize the contribution of several people—both Americans and Brazilians—who, while living in the United States in the 1970s, were instrumental in denouncing torture and promoting human rights in Brazil. This event is hosted by the Center for Human Rights Documentation & Research, Columbia University Libraries / Information Services.